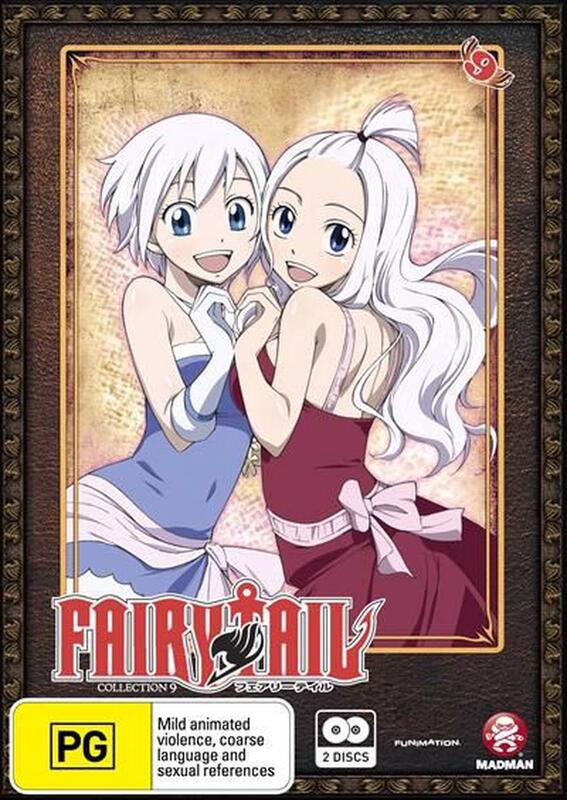 The most powerful wizards in Fairy Tail travel to a remote island rich in magic - and history. There, they compete against one another to see who among them deserves to be given the title of S-Class. But where these wizards go, chaos is sure to follow. Their trials are interrupted when the most powerful of the dark guilds - Grimoire Heart - shows up in search of a legendary wielder of black magic. Once they find him, they'll use his skills to bring death to every corner of the world. As magic forces converge on the island, one of Fairy Tail's former masters makes an unexpected appearance. If the guild is going to stop Grimoire Heart's devious plans, they'll first have to face their own past. Contains episodes 97-108.